Home / News / Welcome to video school! It’s great when people invent something new and useful! 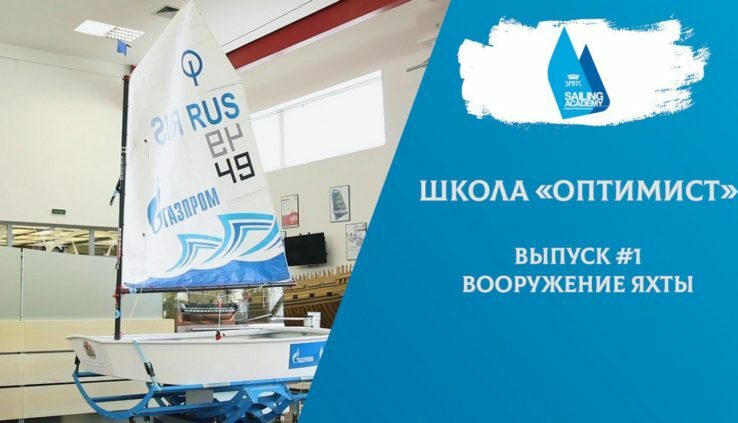 As has been reported by Evgeny Kitaev, the press service of the Academy sailing of the Yacht club of Saint Petersburg have launched another project – live-school on the basics of walking on the yacht class “Optimist”. It is particularly noteworthy that the Academy coaches will talk about the important basic elements as simple language. But to learn in the video school will be children! Starts the famous photo contest!